My method is: remove all distractions before painting, move brushes casually, spread ink and pigments spontaneous, unrestrained, free and relaxed. Then, apply careful analysis of what the ink presented in a logical manner, sometimes repeatedly and for a very long time, before forming and driving toward a vision. Haobisi Hallett Borhigit (other translation: Hvis Borjigid) was born 1950 in Alxa Left Banner, in the Inner Mongolia Autonomous Region of China. He lived on the nomadic pastoral with his mother during his first six years. After that they moved to the Inner Mongolian town of Bayanhaote. It was during those early years of pastoral life that he fell madly in love with art. In January of 1978, Borhigit became one of the “luckiest,” after the 10-year Cultural Revolution that created China’s decade-long higher education draught, to be admitted to one of the most prestigious art institutions in China, The Central Academy of Arts & Design, located in the nation’s capital, Beijing, where he earned his Bachelor’s Degree in Art. The four-year college experience opened his eyes and mind. Many of the nation’s greatest art educators and famed artists gathered in these types of academic institutions, as eager as their students, to resume the teaching and learning process, to pass on their extraordinary knowledge, and to nurture the next generation of the finest artists to serve the people. They all, faulty and students, had a sense of mission. 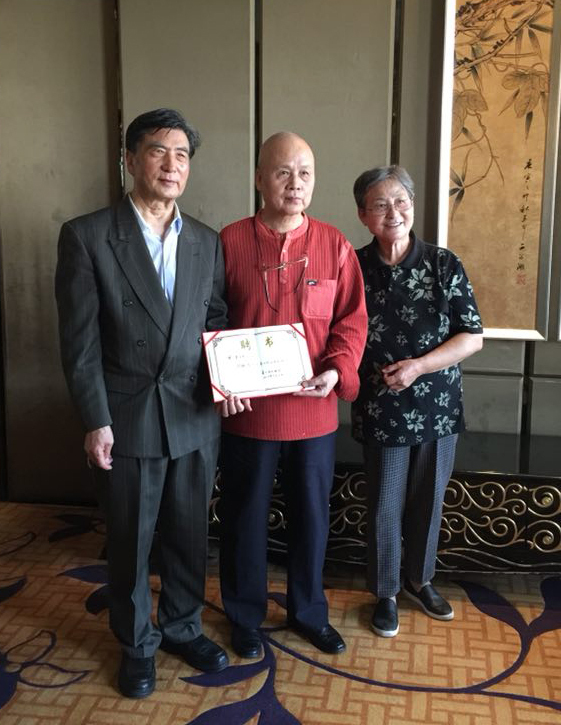 Among those professors were Zhang Ding, Lei Guiyuan, Pang Xunqin, and Shana Chang (who acted as their class director for the four years). Later, Madam Chang became the president of the Central Academy of Arts & Design. 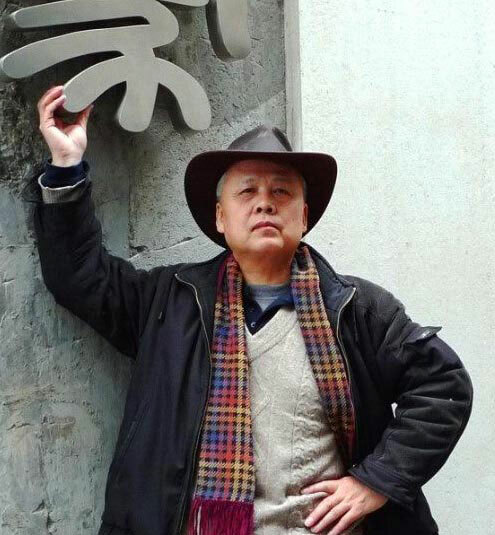 After college, he went to the Art College of Ningxia University, where he taught fine art for 23 years and retired in 2003 as an Associate Professor. Borhigit set his focus on Chinese Painting in the early 1980’s. Over time, he mastered a full range if techniques and subject expertise in Chinese Painting. From “detailized” style to “ink and wash” style; from figures to landscape to birds-and-flowers. Being a Mongolian artist growing up in the desert, he adores desert scenes. Vast sand dunes, camels, desert populus, sun and moon are his favorite subjects, often with Mongolian ger (house tents), mountain goats and prayer banners dotted in the background, bring an intimate experience of desert life to his audience. But Borhigit’s paintings are not just about scenes, they are more about the Mongolian desert spirit. His works portray the timelessness of the desert – from the time of his antient ancestors, the Gray Wolf and the White Deer, to the progression of the sun, to the humans identifying with Sirius, and the witnessing populus that told the never-ending stories… Borhigit held his one-person shows three times and participated in numerous exhibitions in Beijing, and other parts of China, as well as in Taiwan, receiving various awards. More than ten pieces of his works have been collected by museums and art galleries. Borhigit published his first book of a series Work Collection of B•Haobisi – Ink and Wash Collection in 2012.